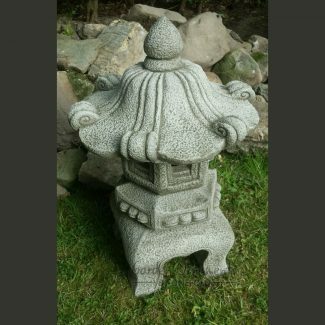 Deep in meditation, our Small Robed Buddha Garden Ornament belongs in every meditation room or Zen Garden. Hand cast, it is made in the finest reconstituted stone for improved weather resistance and intricately carved to accentuate every fold in the buddha’s robe and every spiralled knot or ‘snail’ on his head. 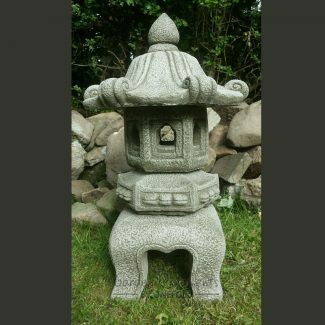 Small enough to fit on any balcony or terrace, yet large enough to make a statement, our Robed Buddha Stone Statue will make a standout addition to any outdoor space, where it will evoke feelings of peacefulness, tranquillity, and enlightenment, while lending more than a hint of oriental charm.